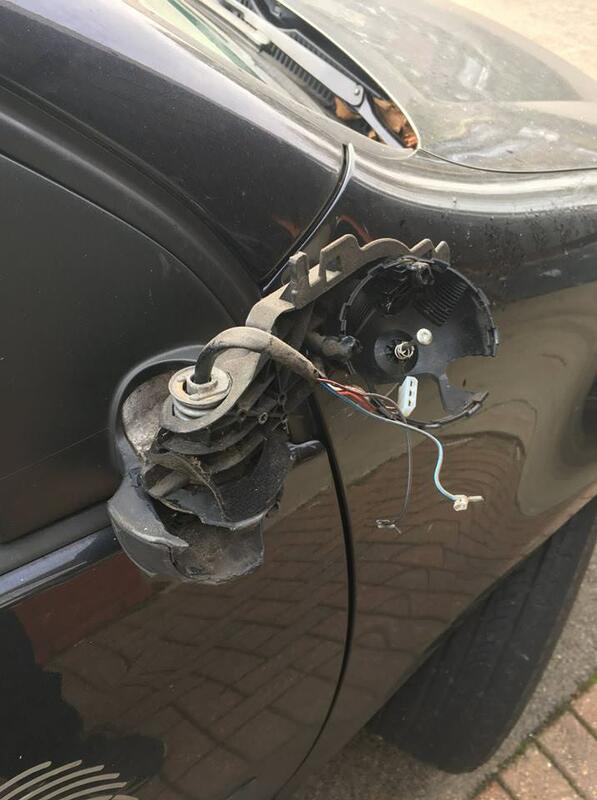 I parked my car on Lawrie Park Road at 1745 on Saturday (Outside number 15) and found it at 0745 this morning with scrapes all along the driver side, wing mirror completely hewn off with bits of it going up the street and hub cap scraped and broken. It's clearly been done by either something large or at hgh speed to damage the wing mirror in such a way. Anyone know anything please let me know. My car was damaged 3 times down this road. The to$$ers never left a note or anything.